Our motto is Building for You. After all, it’s your home, not ours. Working on someone’s dream for their home is both a pleasure and a responsibility. Mat and Tim don’t take for granted the privilege of bringing your vision to life, whether that is a new custom-built home, an extension or a renovation. Growing up in Merredin in a building family, the brothers have been on building sites, learning from tradespeople their entire lives. Learning every aspect of the building trade – from laying bricks, pouring concrete, to cabinet works, roof plumbing and more – has instilled in them the philosophy of getting quality jobs done right the first time. Valuing quality craftsmanship has continued through their working lives. Bushewood Building brings an ethos of honesty and respect to every job they undertake. Both Mat and Tim are carpenters and joiners by trade. Keeping the business in the family, both Tim’s son-in- law and son have joined the business as apprentice carpenter and joiners. 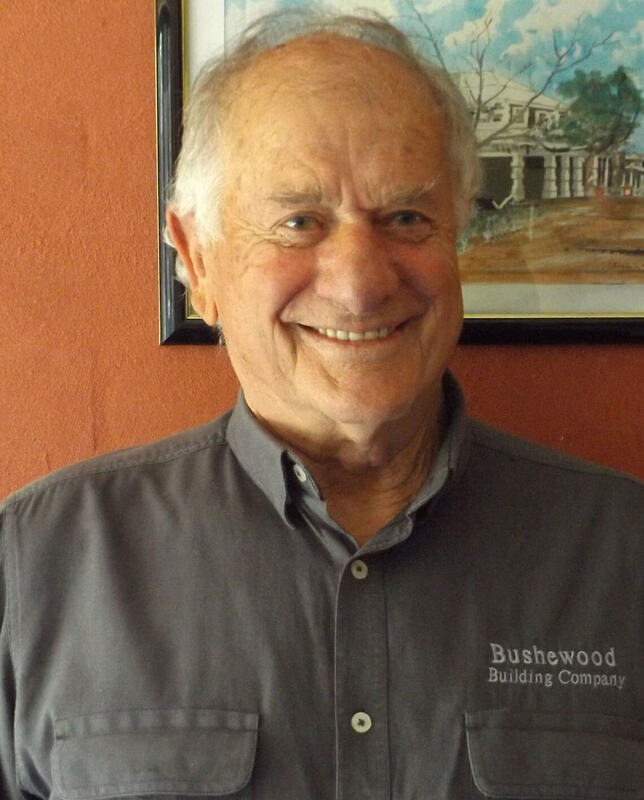 Arthur Bushe-Jones moved to the wheatbelt town of Merredin in the late fifties after serving in the Australian Navy, where he met a married a local farm girl. He started working in the area carrying out maintenance and building and became a Registered Builder in late 1975. He was responsible for employing and training a number of the young men of the local community. Arthur also owned and operated the cabinet making business of the district which turned out quality furniture and cabinetry. 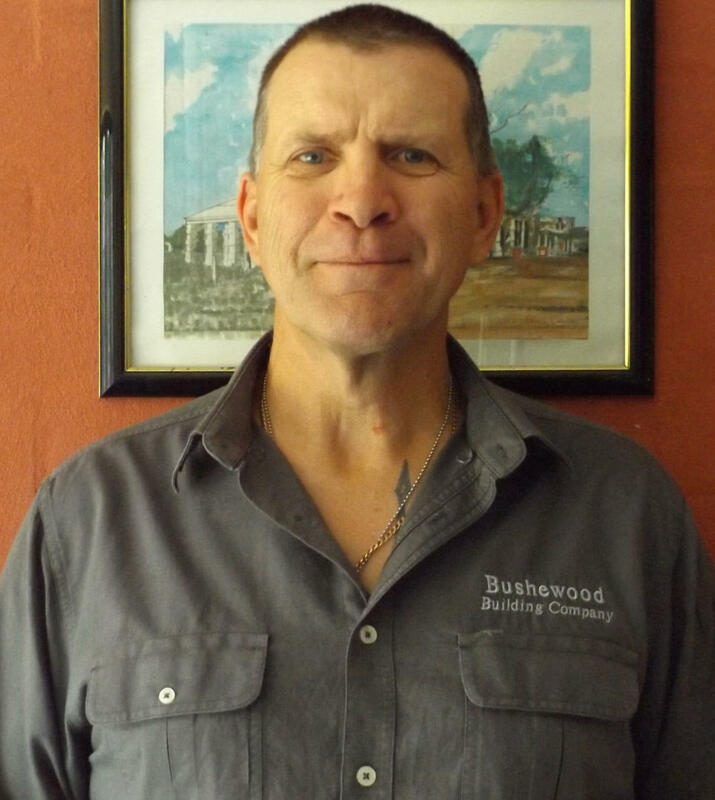 Mathew is the oldest son and, after coming home from boarding school in 1977, he commenced his apprenticeship in carpentry and joinery within the family business. After finishing his trade Mat moved to Perth to play football in the WAFL with Subiaco and West Perth. Mat became a Building Supervisor with Summit Homes under the guidance of one of Arthur’s former students. Mat has extensive experience within the industry as a supervisor and tradesman. 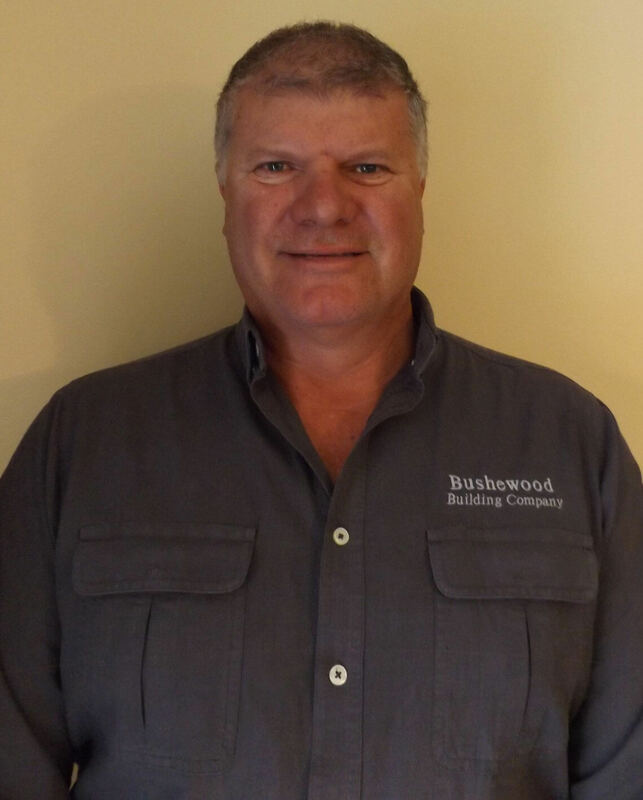 Tim is the second son of Arthur and the founder of Bushewood Building Company. After leaving school, Tim started his apprenticeship in late 1979 joining Arthur and Mat in the family business. After finishing his trade, Tim moved to Perth and worked as a roof carpenter then went north into the Kimberly region to carry out maintenance on the local Aboriginal communities. Tim joined the Army in the late 80’s serving both part-time and full-time. 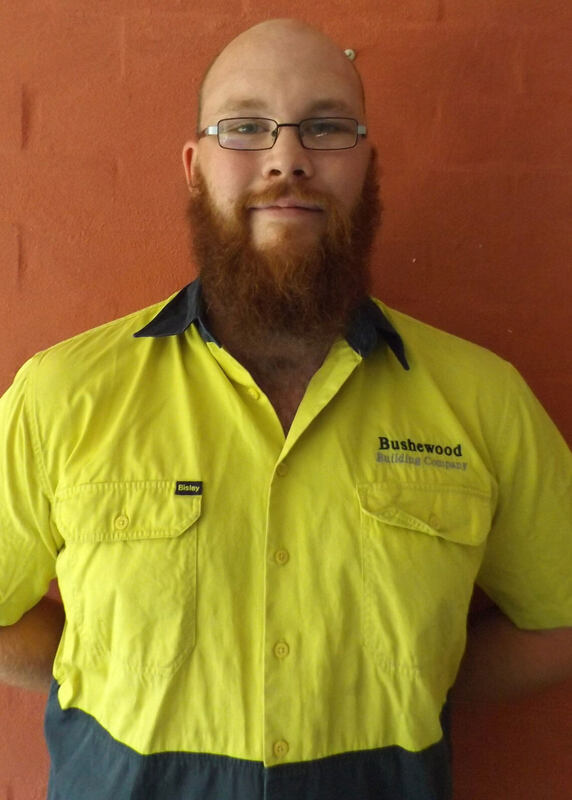 Tim worked as a Supervisor for a time but enjoyed working for himself and started a small business before joining forces with Mat and Arthur to create Bushewood Building. Cameron is the son-in-law of Tim and started his mature age apprenticeship in Carpentry and Joinery with his father-in-law and has been with the company since its conception. Cameron has a degree in Accounting but enjoys the freedom of working out doors where he can employ his artistic nature. Before becoming a carpenter, Cameron could be seen being creative at Rock Candy within the Perth CBD. 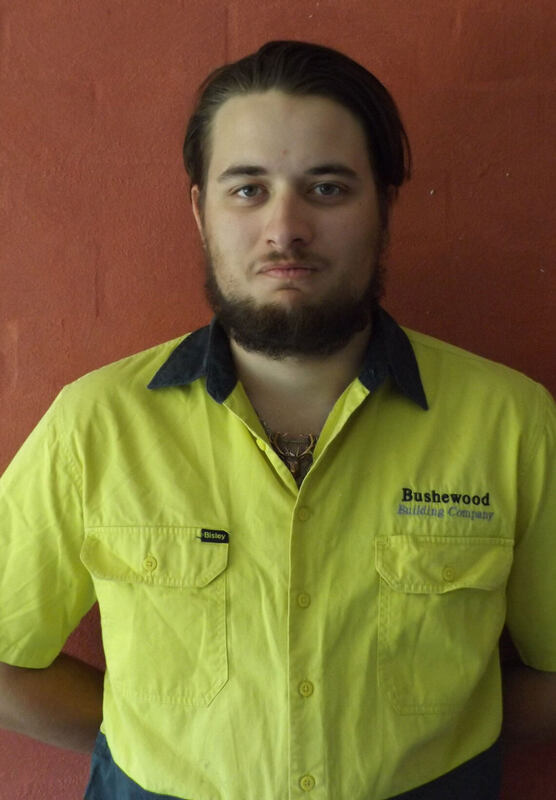 Samuel is Tim’s son, and the newest member of Bushewood Building, having completed his apprenticeship in Carpentry and Joinery. After leaving school, Sam work within the Hospitality Industry, enjoying his time as a Barista and has a great love for the perfect cup of coffee. Like his brother-in-law, Sam enjoys and rises to the challenge of the trade and working outdoors. © Bushewood Building Company. All Rights Reserved.